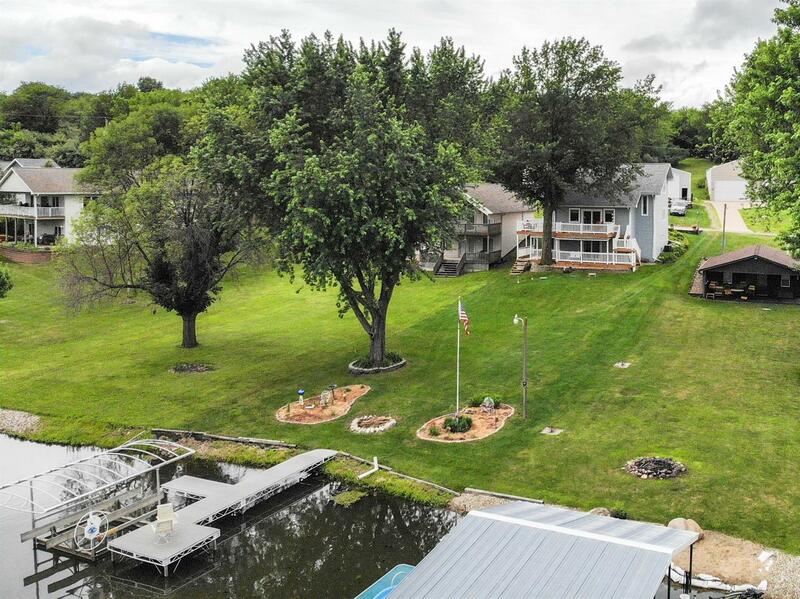 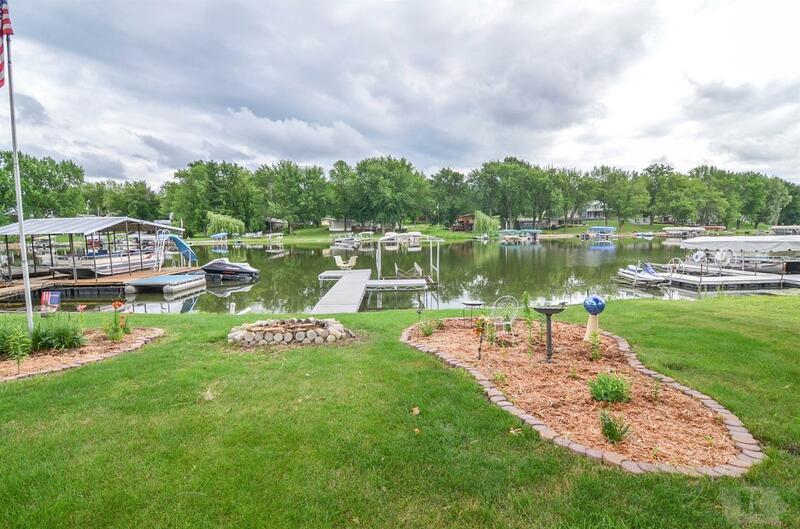 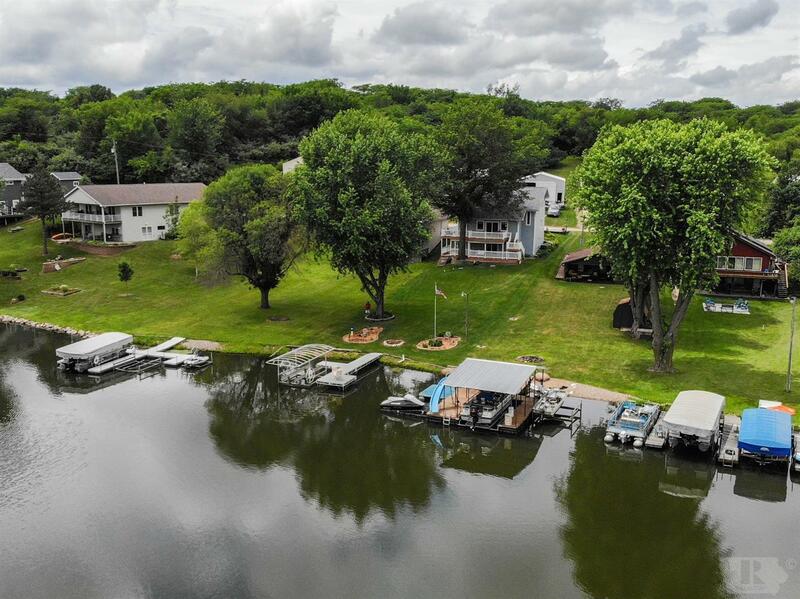 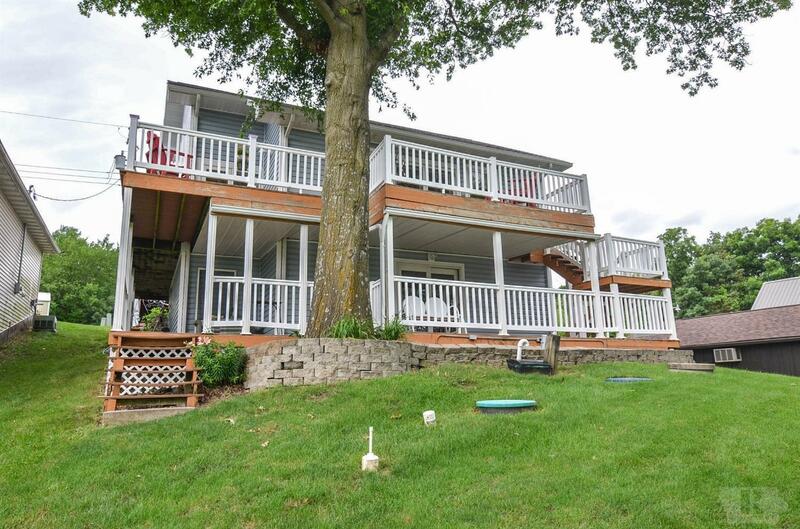 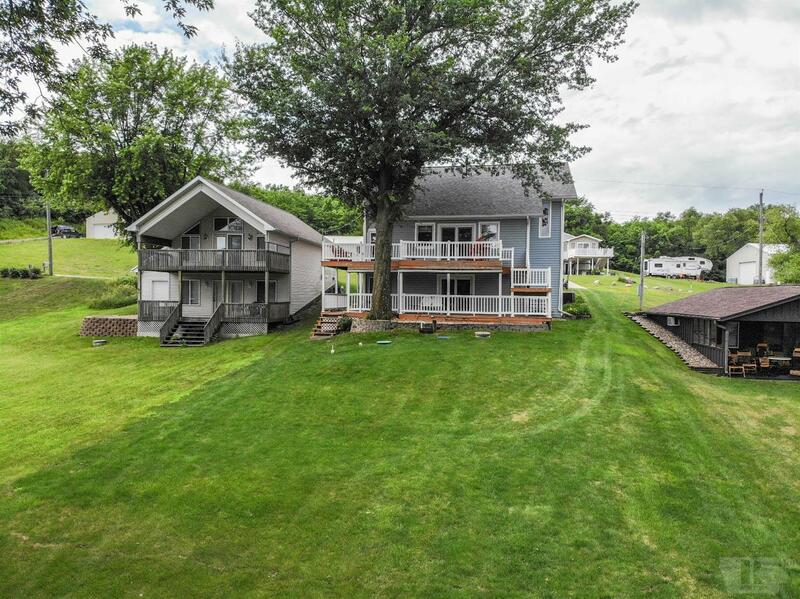 This updated lakefront home on Lake Ponderosa has three levels for living, entertaining and relaxing! 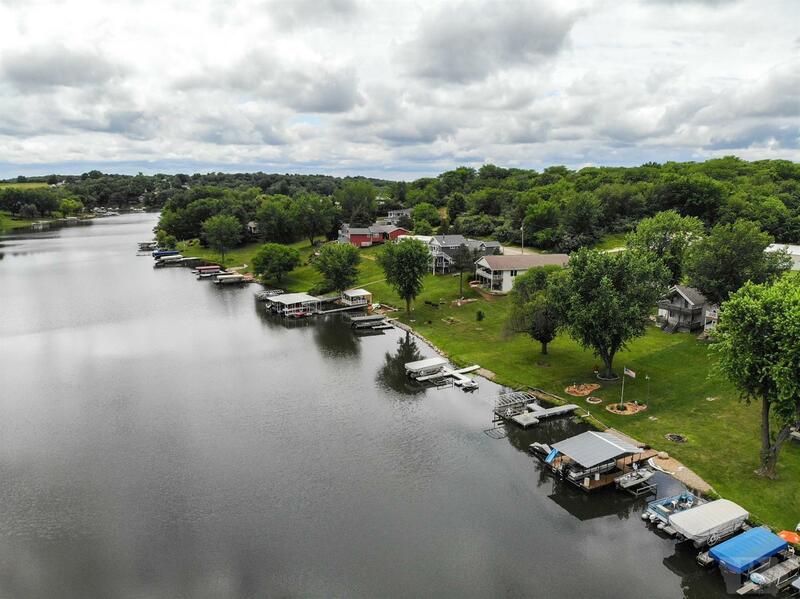 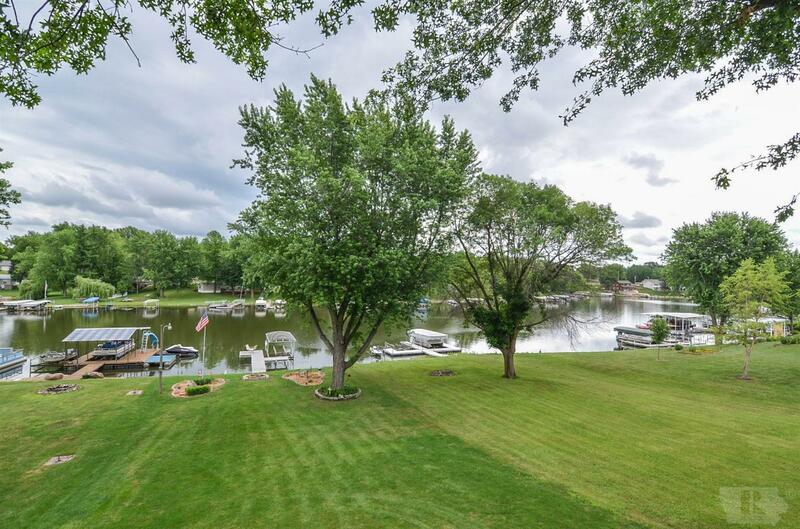 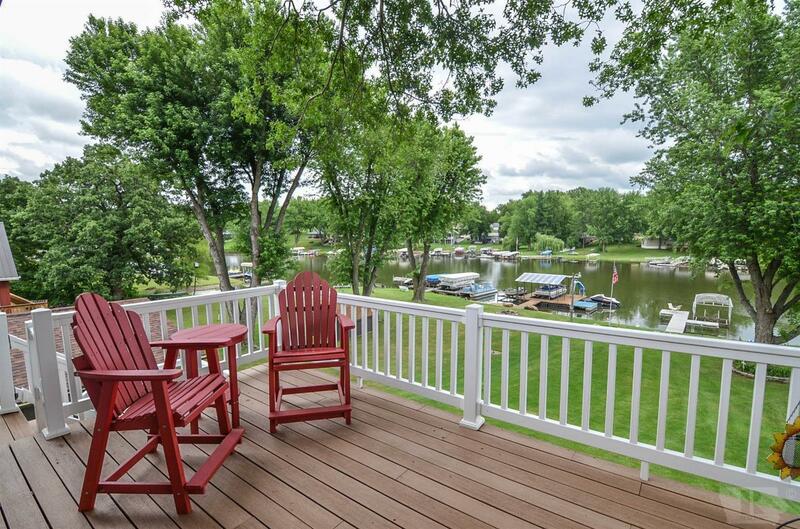 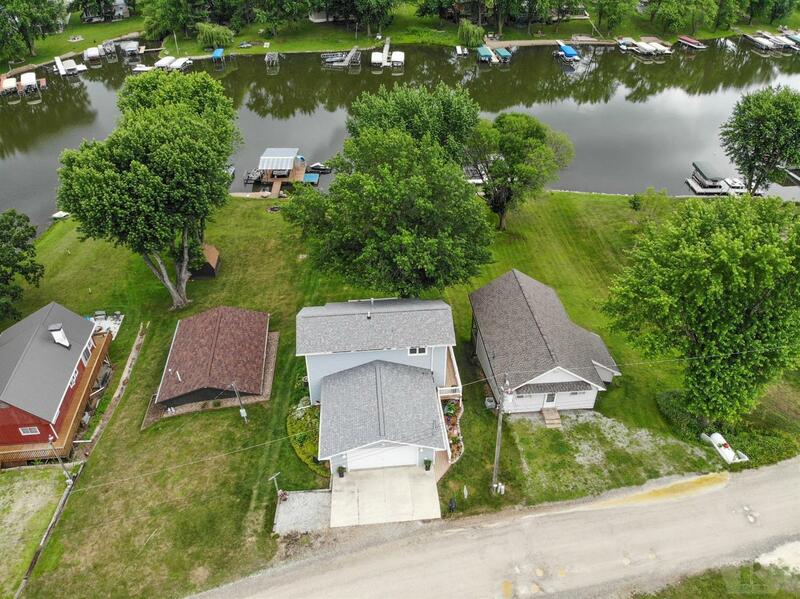 Located on a quiet spot on the east lake, this home boasts a main floor bedroom, beautifully updated kitchen that opens to dining area and views of the lake. 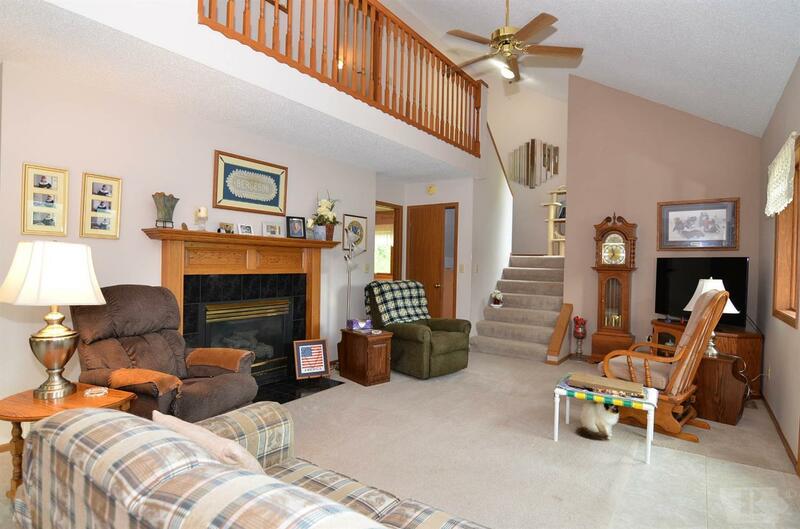 Adjacent the dining area is a large living room with vaulted ceiling, gas fireplace, huge windows and French doors that lead out to a large deck with composite floors and PVC railings. 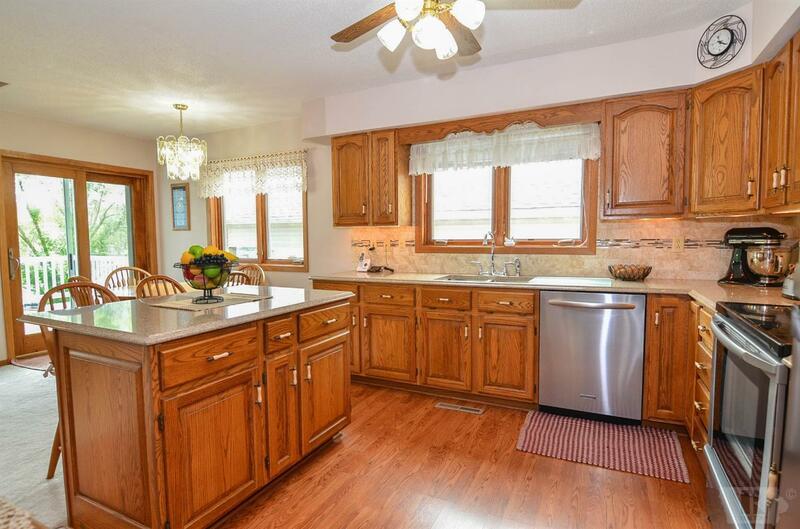 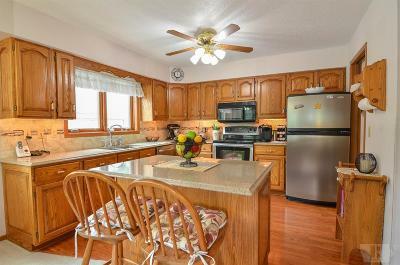 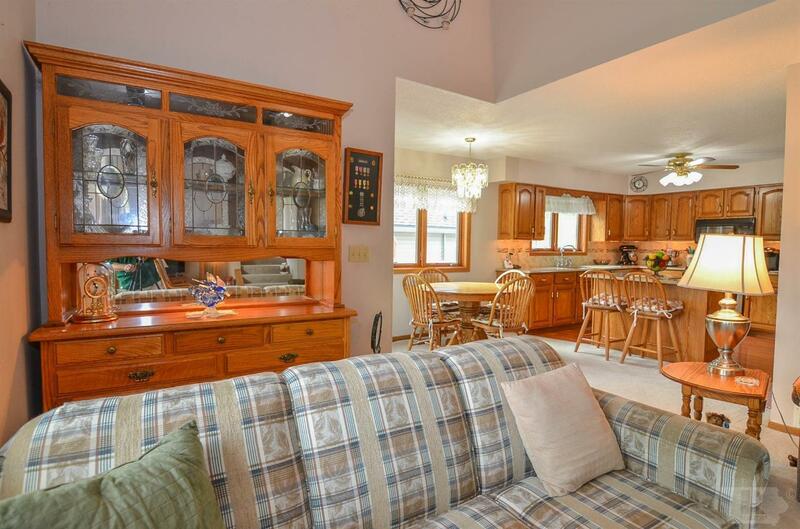 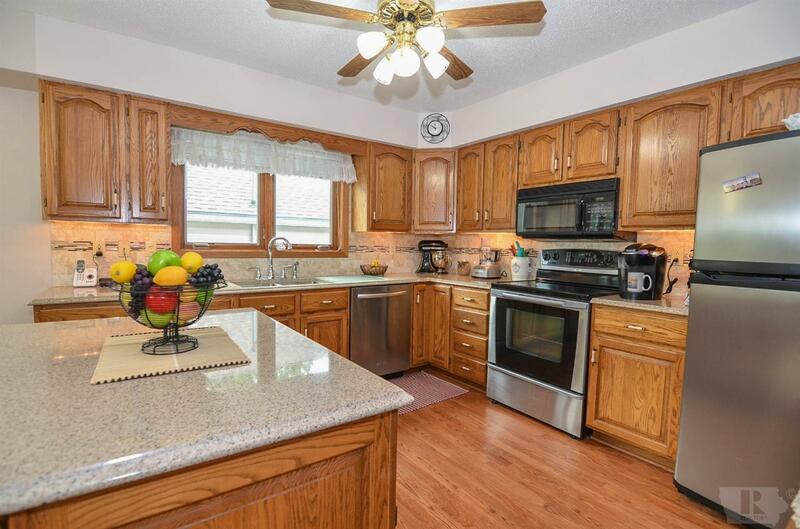 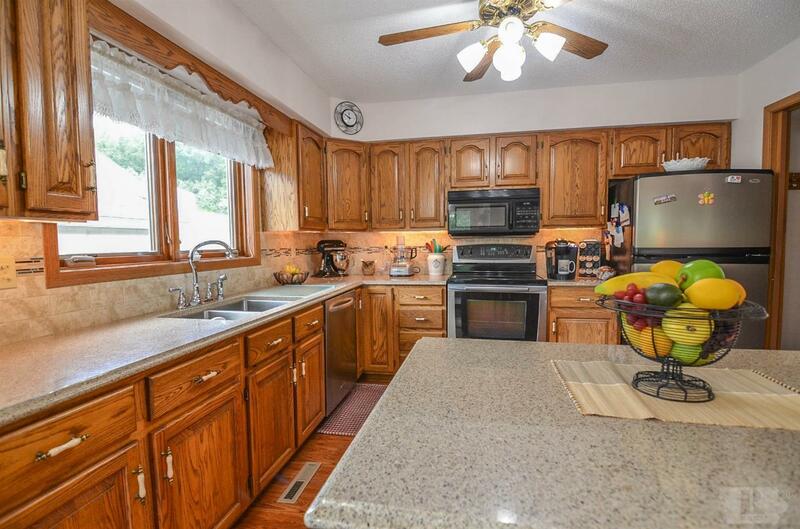 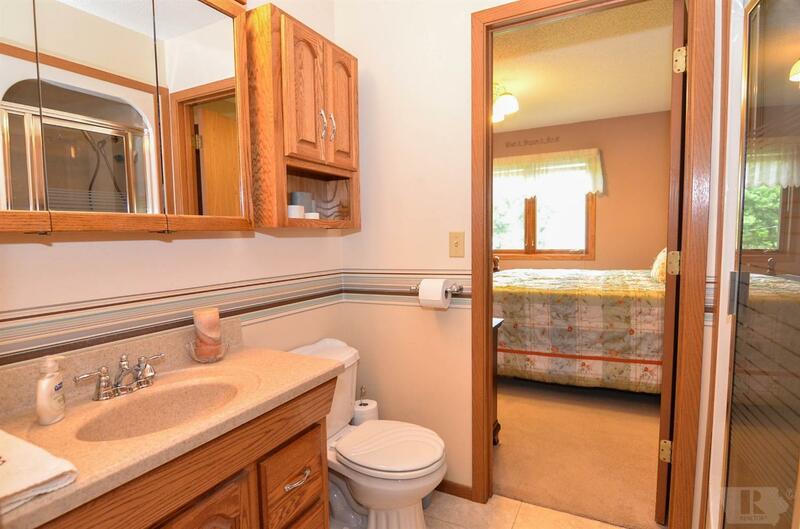 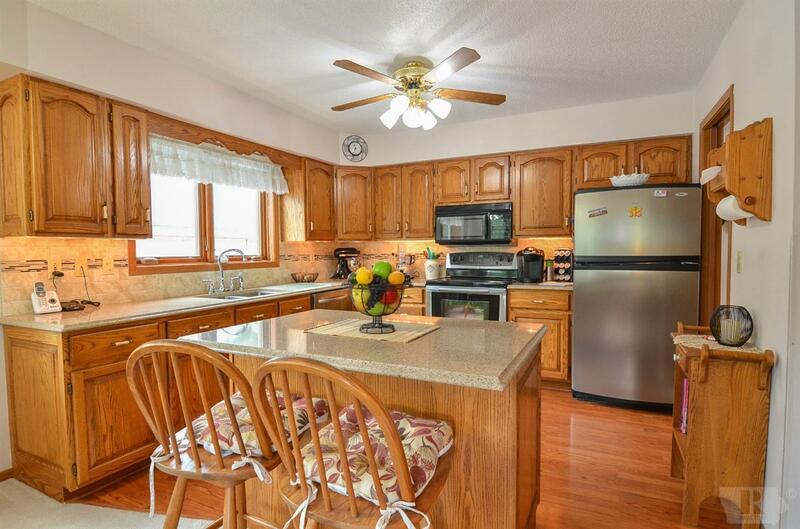 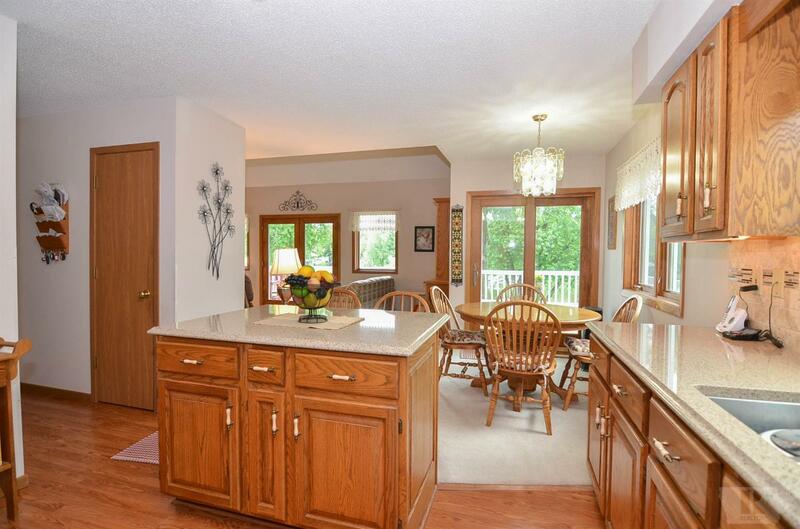 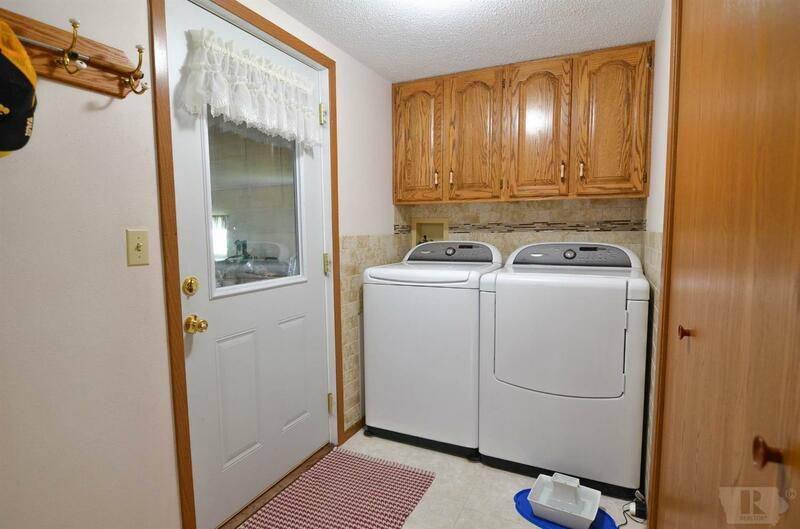 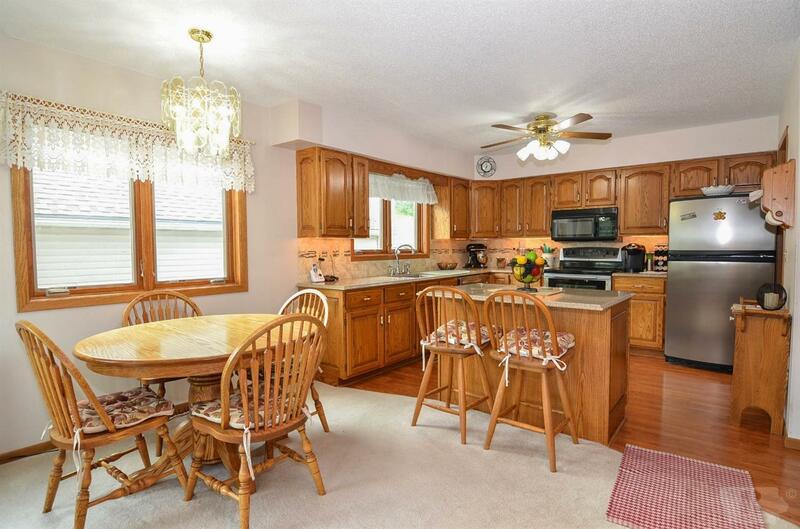 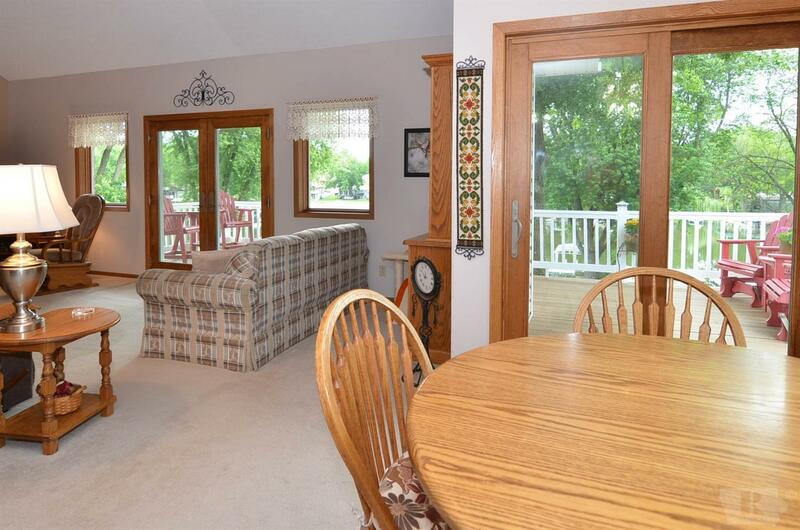 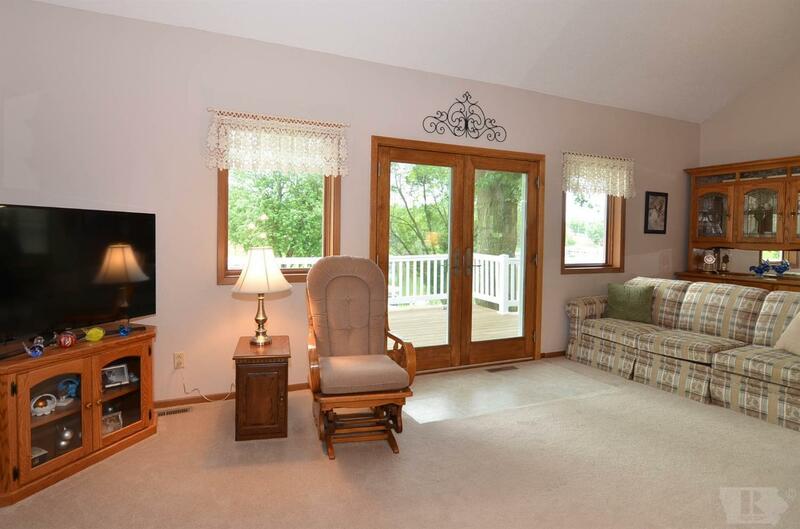 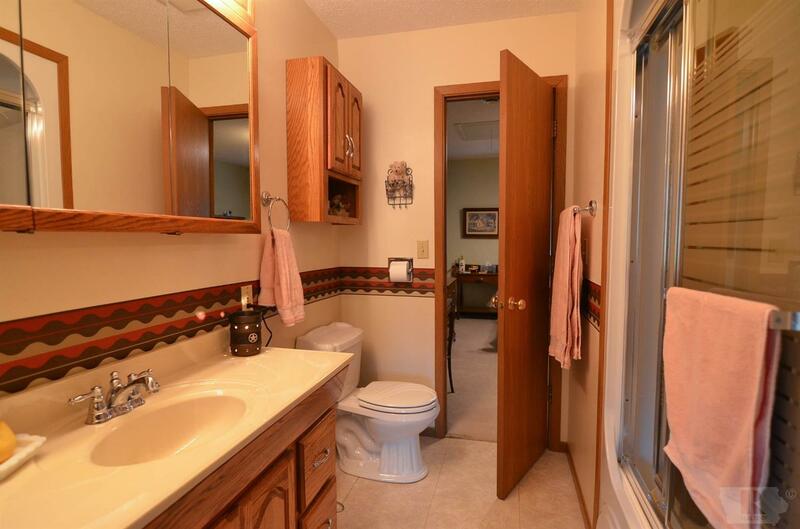 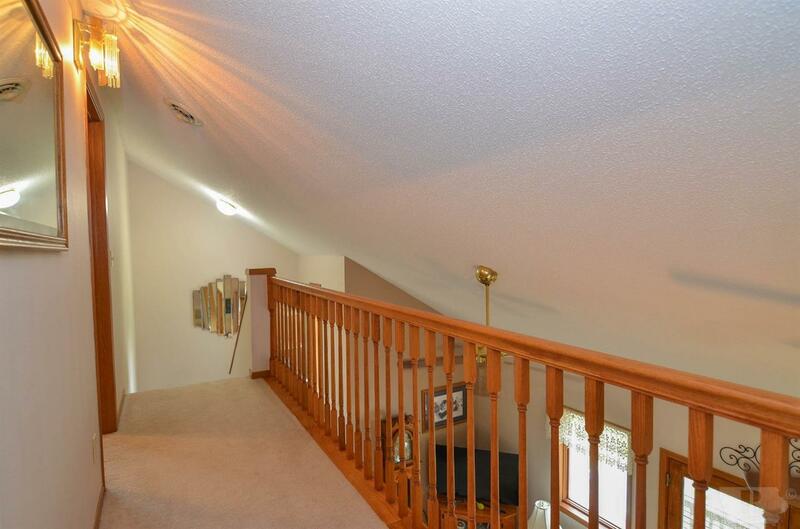 Also on the main level is a laundry/mud room, three-quarter bath and pantry. 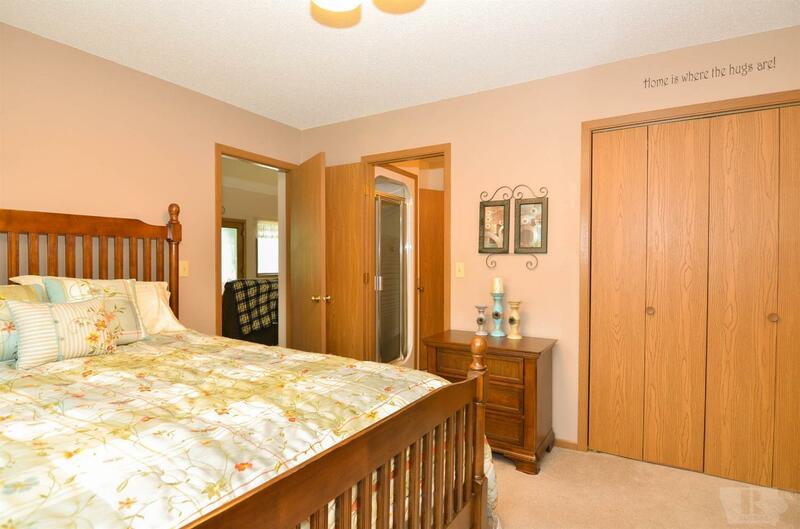 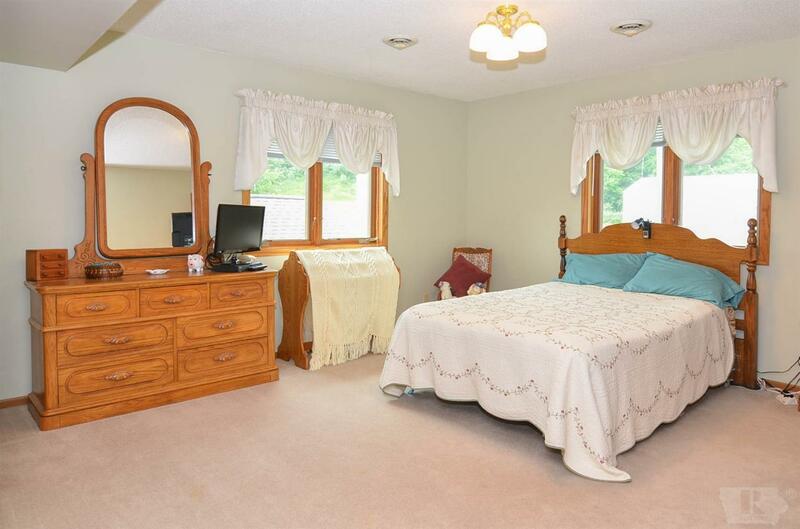 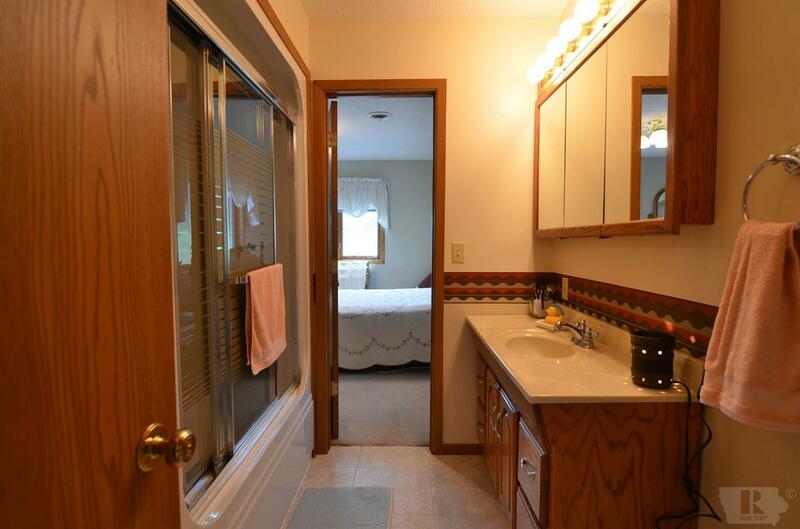 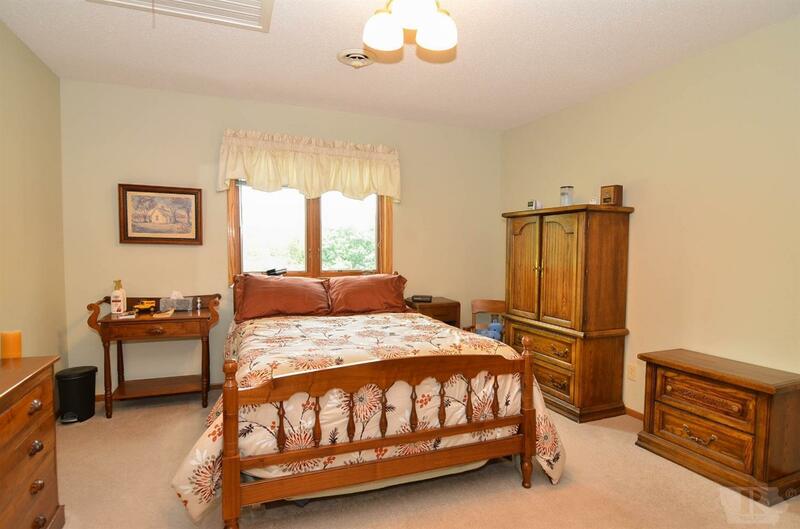 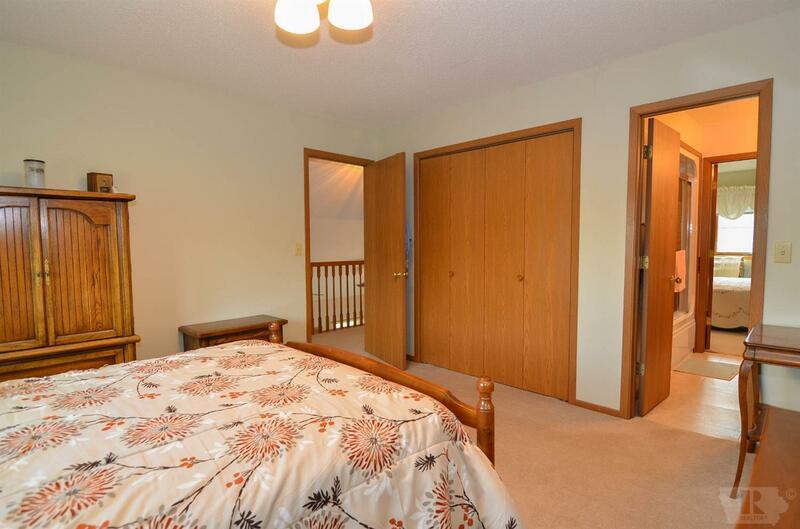 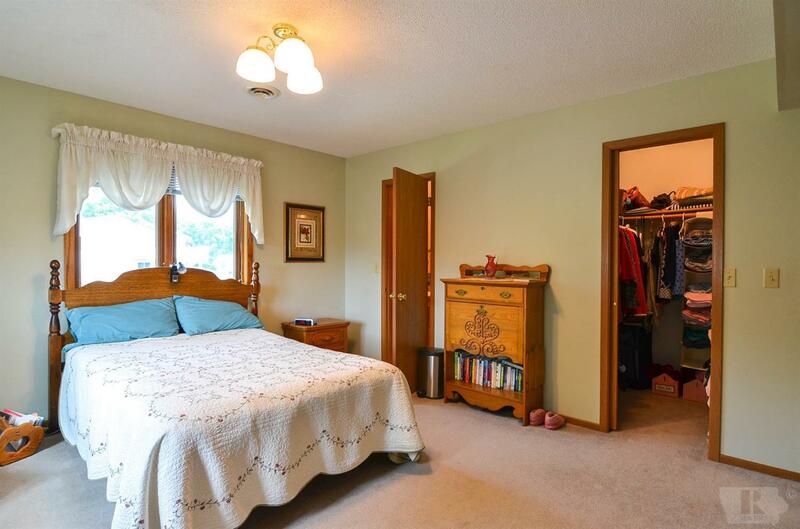 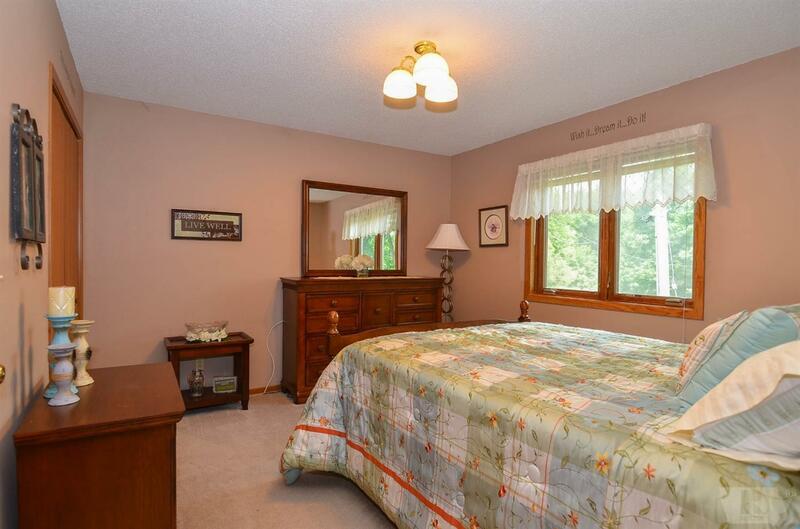 Upstairs is a huge master bedroom with two walk-in closets, a third bedroom, and a full Jack & Jill bathroom. 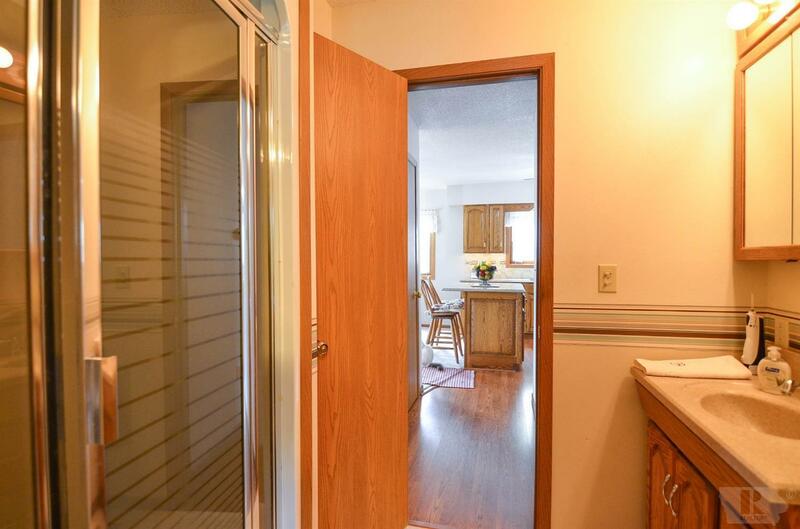 The walk-out lower level offers more living space, a den or nonconforming bedroom and storage room. 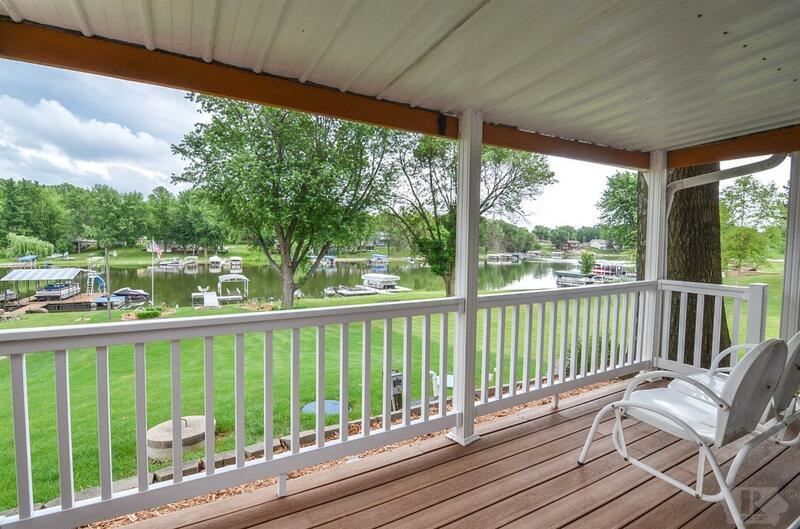 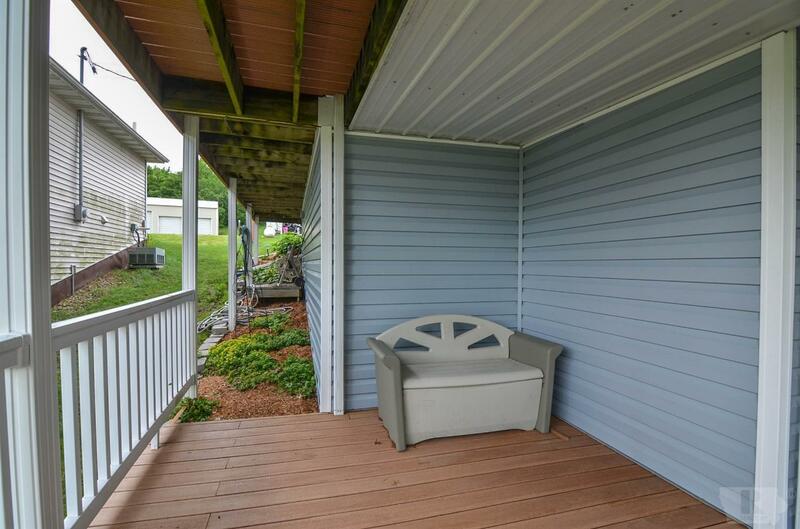 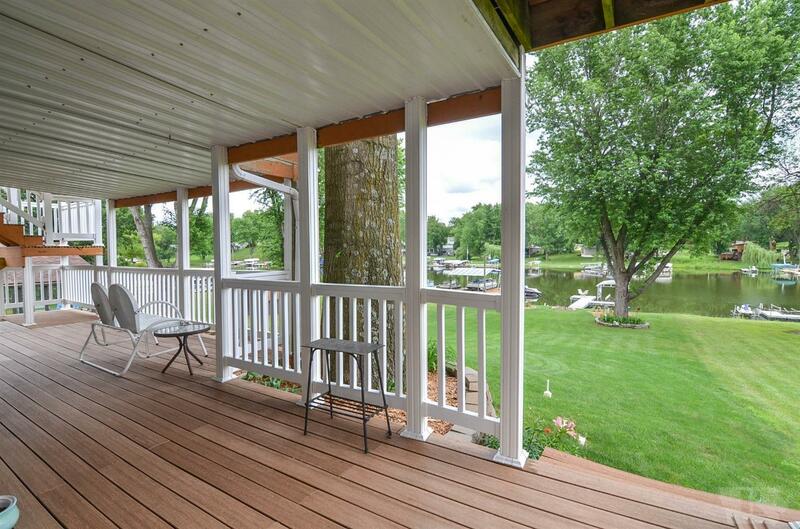 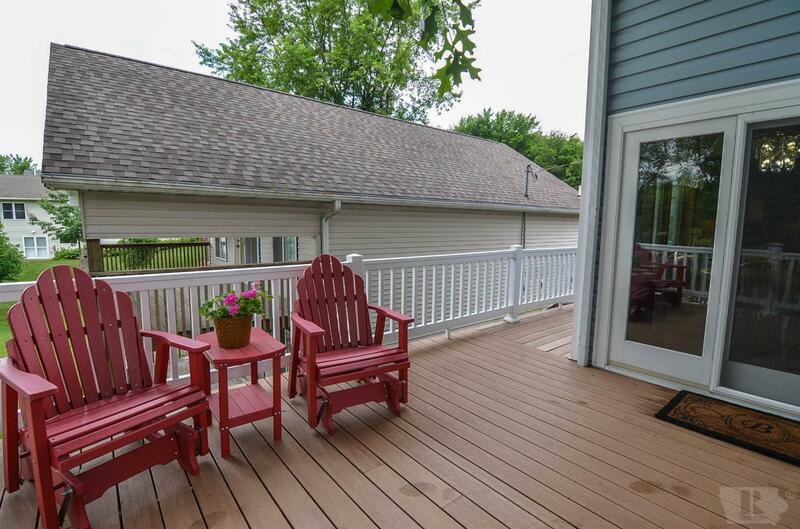 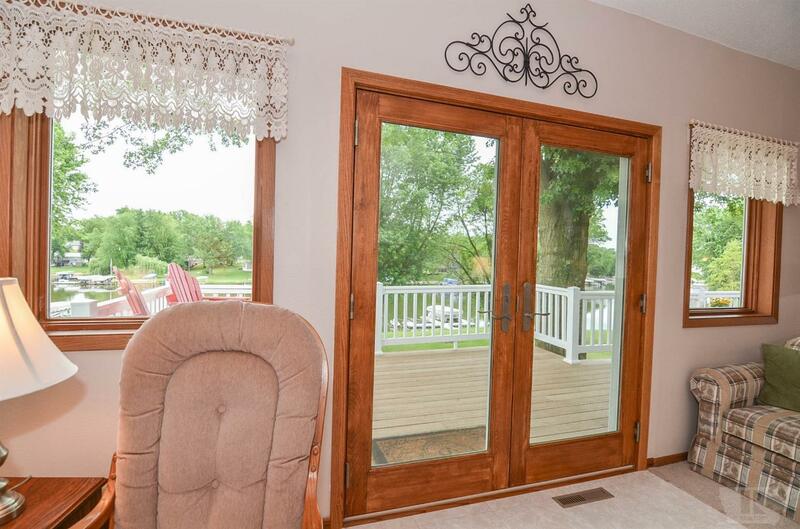 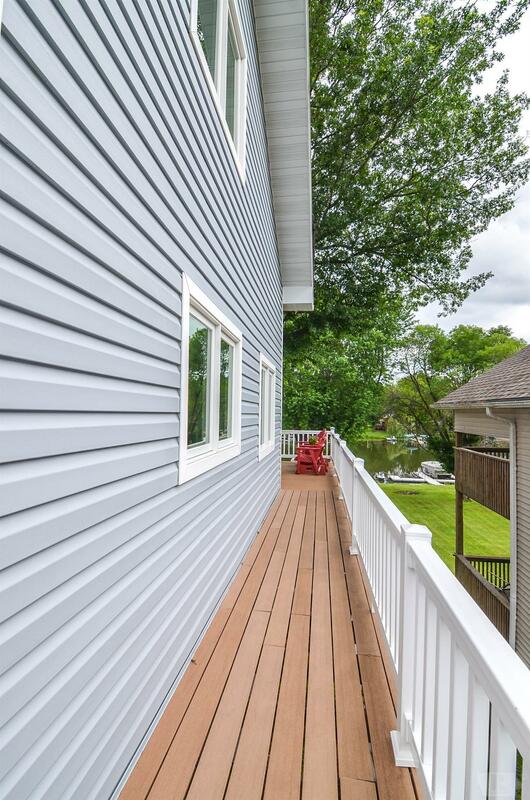 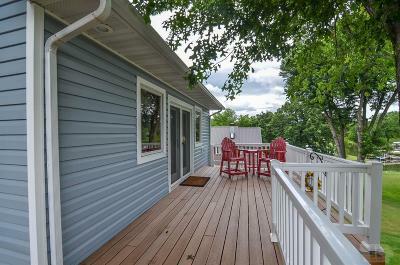 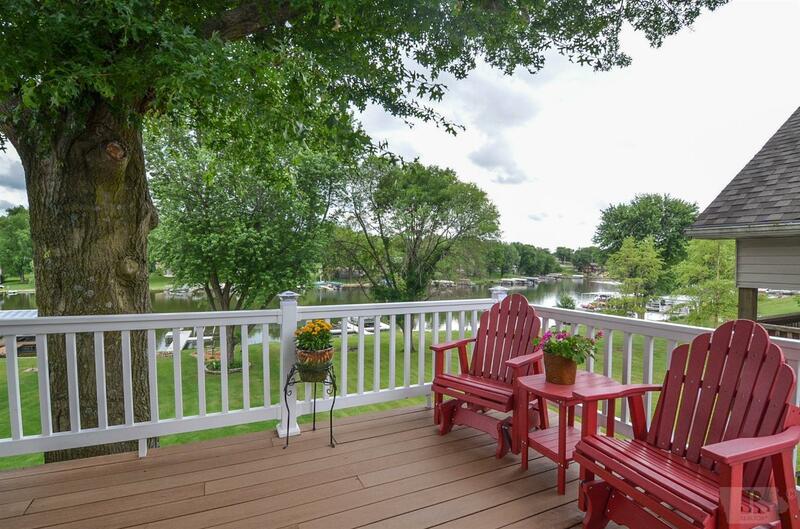 Outside is a second covered deck with gorgeous views of the water. 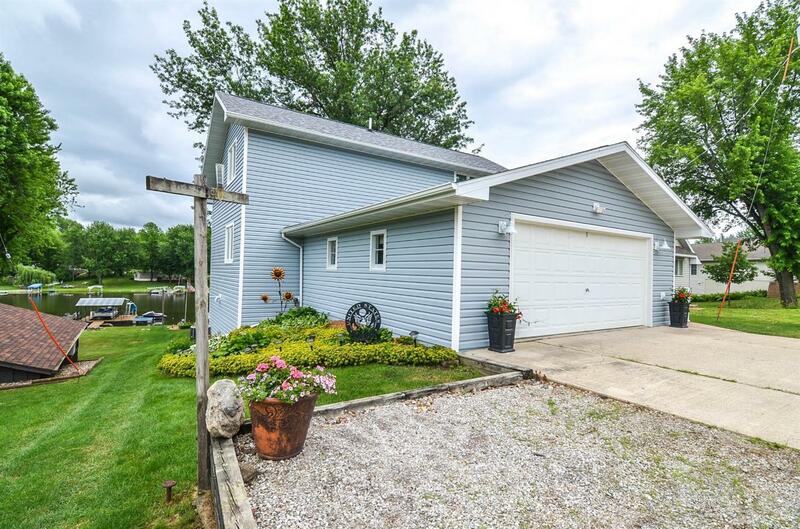 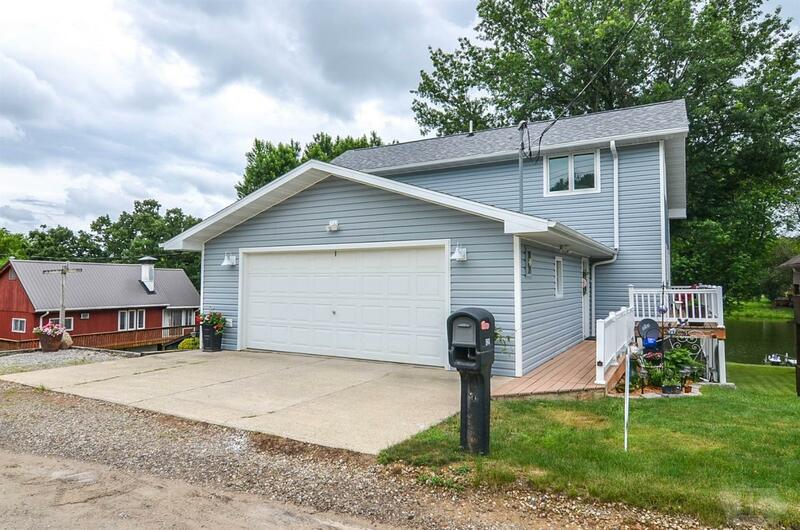 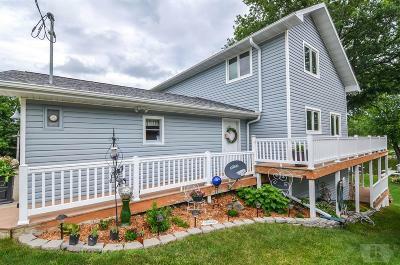 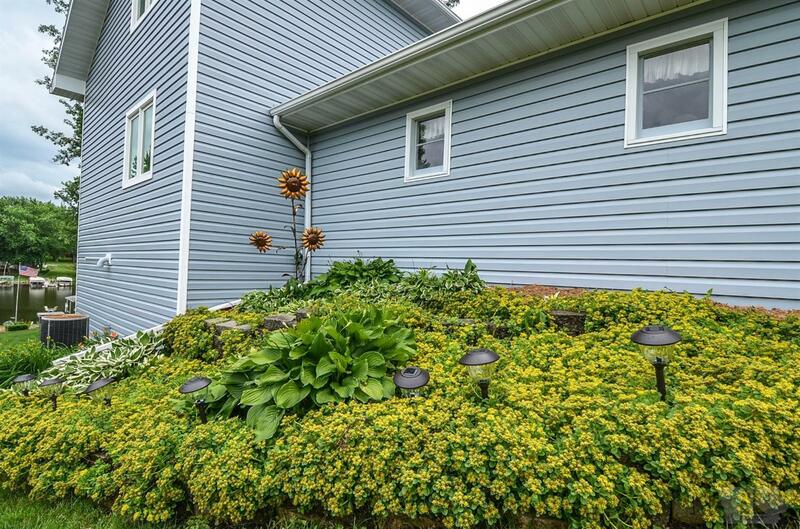 Updates to this maintenance-free home include new roof ('15), siding ('13), windows and doors ('13), furnace ('13), decking and railings (14&'16), gutters and downspouts ('15). 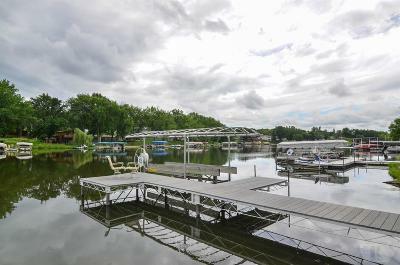 Dock and lift included.